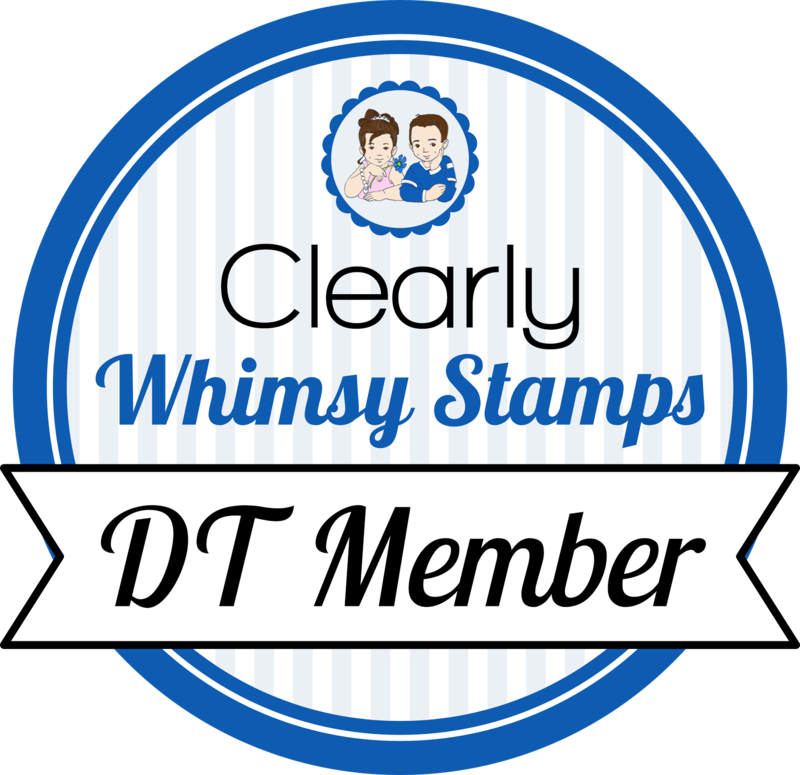 Here's my sample for the TSG 17 challenge: birthday cards. You have the rest of the week to play along! The frosting is covered with angel wings shimmerz, and the candle has been sitting in my stash for years! So this was the perfect time to use it up. Head over to the TSG blog for today's game, the prize is the entire September release! On another note, it's my friend Jackie's birthday. Happy Birthday, friend! You are on my list of friends to meet IRL someday! Hope you have a great day! 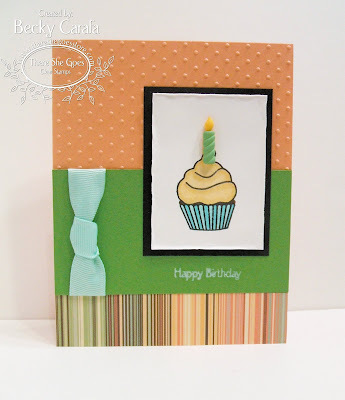 Very fun Becky- I adore that striped paper- those colors are luscious and perfect for a cupcake card! ooooo, love the colors on this one! umm, did you get your new goodies all ready? Mine might come today, I'm crossing my fingers. yeah, I couldn't wait! lol! Darling card, Becky!! LOVE that candle...so cute! Thank you, friend, for the birthday wishes!! You are on my "list" too! How FAB Becky! LOVE the candle!